We want summer camp to be a time in which student remember for a lifetime. This year we are headed back to the mountains of Glorieta, NM. We care that all our students reaching their fullest potential in Christ. 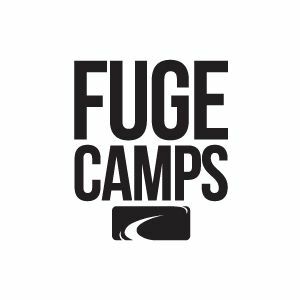 At Fuge Camps student will be surrounded by Gospel Community in every activity they are in. Students will participate in an array of activities from Rock Climbing, Hiking, Mud Pit, Swiming with 3 story slides, apologetics, leadership training, cooperate worship, small groups and break out sessions., learning about missions and with much more sporting and spiritual development activities. *Deadline is June 5th for all applications. First: Pre-Registration and pay the $75 deposit or the entire camp fee. Second: Download a Student Camp Packet, Fill it out all required forms, and make sure it is notarized. Temple has notaries on staff. Third Turn the paperwork in no later than June 5th and attend the Student and Parents Meeting on June 5th. 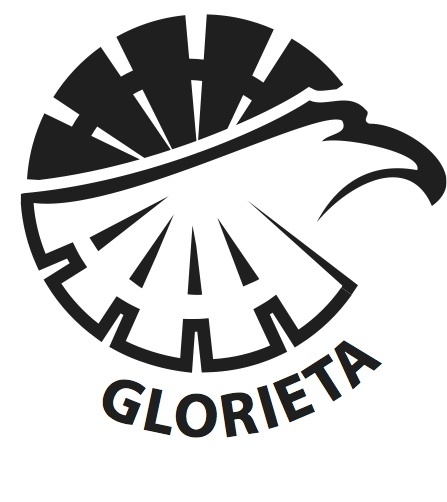 Find out more information about the Glorieta Summer Camp Location and LifeWay Centrifuge Camps.